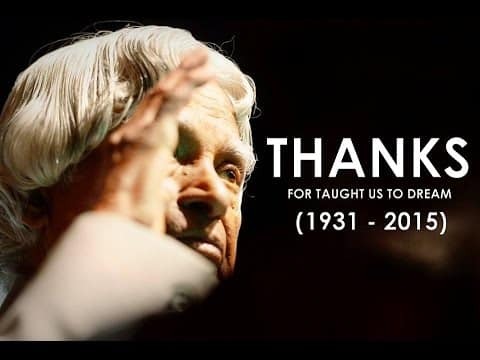 Here we are sharing some Abdul Kalam Images containing the time line of his life and story which tells how he lived his life with science and technology. 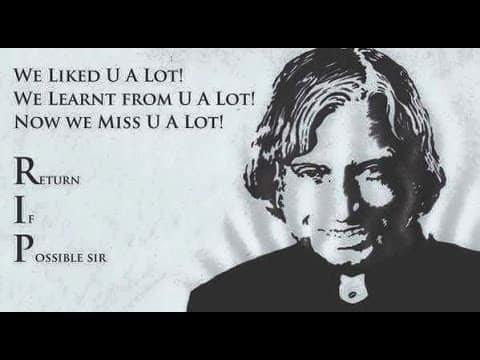 Abdul Kalam RIP Images and motivational quotes. Share these images with your friends and followers. 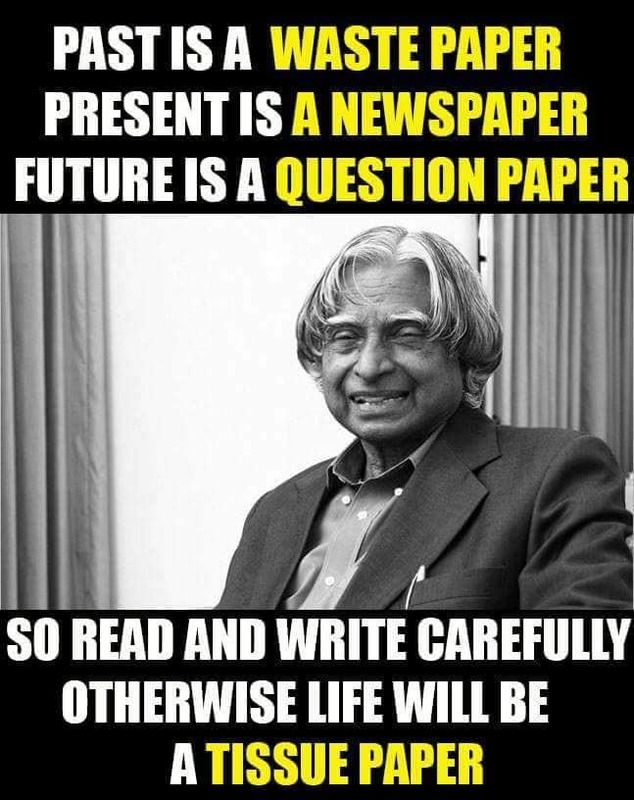 It will inspire you to move forward in your life and inspire you to do something big and creative. 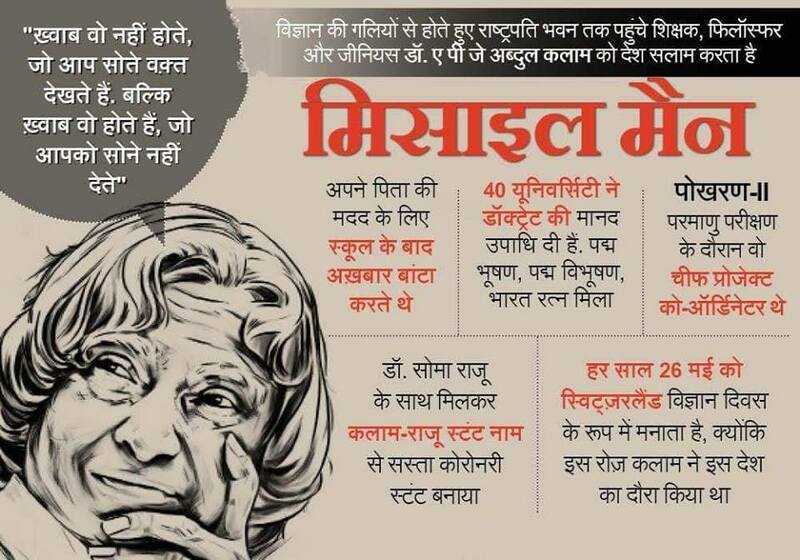 Abdul Kalam is a great personality who didn’t do anything for itself while his every effort was for our country, he awarded with Padam Bhusan, Padam Vibhushan, Bharat Ratan and a number of doctorate degrees awarded by various universities across the world.